Are you sick of hearing different things about storage beds everywhere you go? Are you in dire need of storage bed experts to actually tell you the truth? 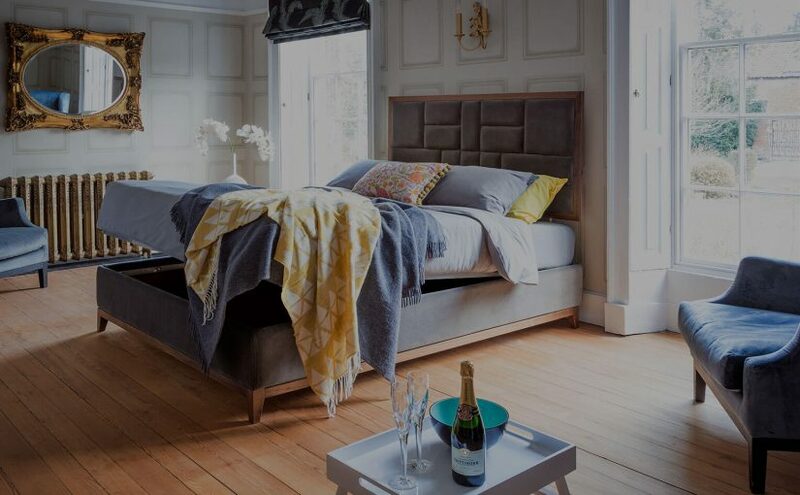 As storage bed experts that have been making storage beds for over a decade, we certainly know a thing or two. So you really are in the … Continue reading Storage Bed Experts are here to help you! We are officially on countdown to Grand Designs Live. Not sure if any of you managed to come and see our stand last year? However this year, it is twice as big and will be twice as fantastic. So, if you haven’t yet made a trip to our showroom, do not panic. 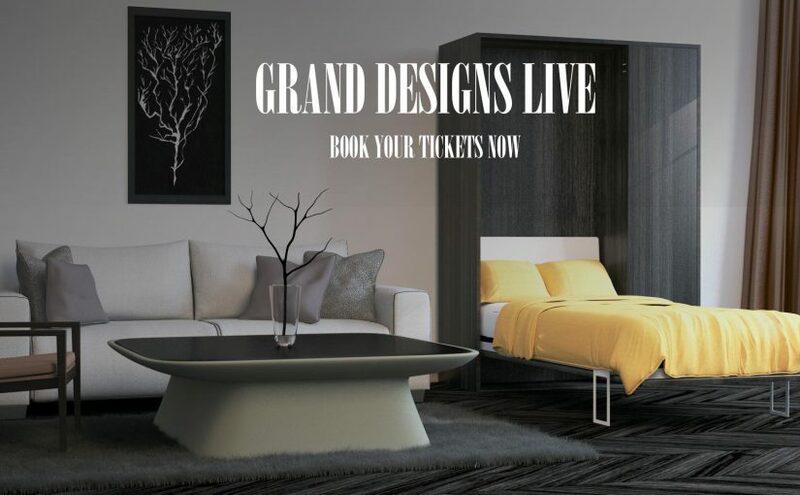 You can visit … Continue reading Furl @ Grand Designs Live 2016 – Book your tickets here!